You will work well independently, can troubleshoot and diagnose, as well as installing new residential, commercial and industrial air conditioners and refrigeration equipment. We are looking for the right person to head our refrigeration department. Must be licensed Refrigeration tech with air conditioning experience. Excellent benefits and wage package for the right team leader! 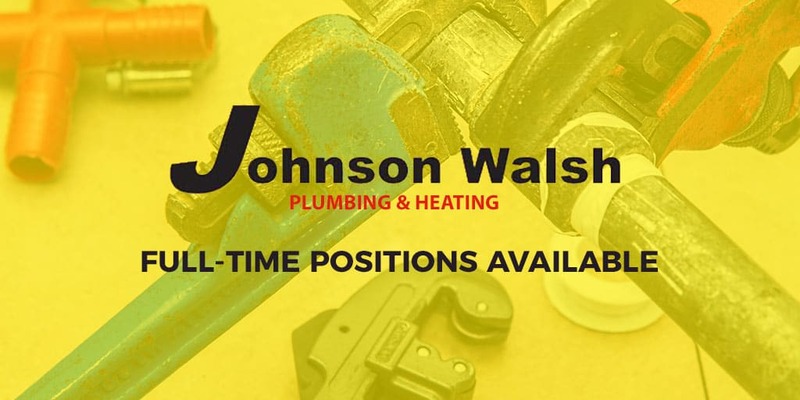 We are a family run business, specializing in plumbing and heating, and would like to expand our air conditioning division to meet all the needs of our customers. Our owner is a Kamloops boy born and raised and is proud of his service to the community for over 25 years. We treat our employees like family. If you are tired of just being another guy for another company, come and work for us and build your future here.